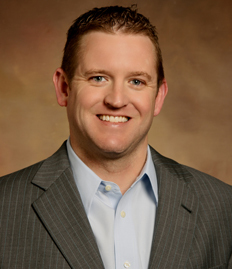 Mortgage West Des Moines Iowa and surrounding areas Zack Klatt. Thank you for visiting my website. I have the expertise to guide you through your mortgage transaction with ease. My professional team and I will be with you every step of the way to make sure that your mortgage financing is handled in an efficient and hassle-free manner.